LogScanner is a post-race analysis tool that works with any instrument system that Expedition or OckamSoft can use to produce a log file. You can try it out for free, and if you like it, then you can register it, and it becomes an important tool to improve your racing. OckamSoft 5 is a Windows application. Visit the site, download OckamSoft 5 and install it. Press the Start button and scroll down to OckamSoft 5, then click on “Start LogScanner”. Then click on File/Open. Locate your log file and open it. Expedition log files look like this; 19Jun2015_0.csv. OckamSoft log files look like this; Log-2015-0619-0930.txt. NMEA-0183 files probably end in .txt. When your log finishes loading, the All-In-One view comes up. 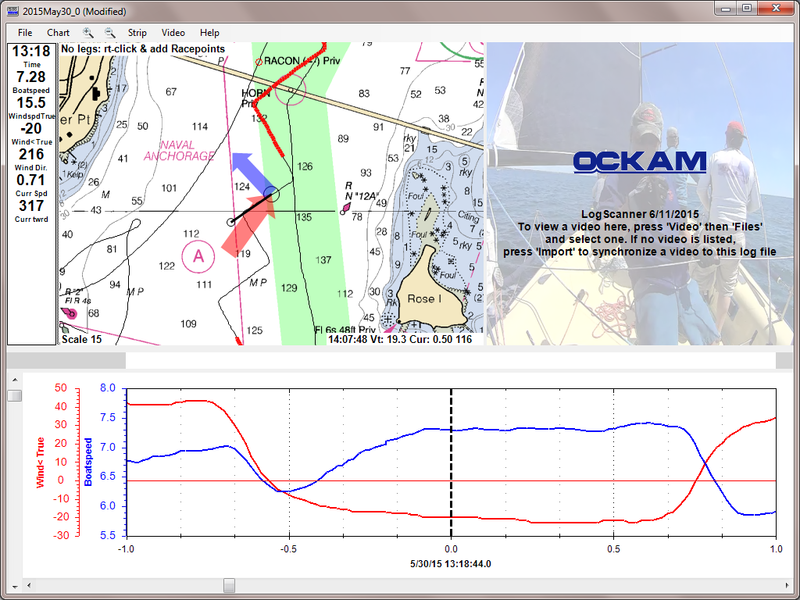 Here we see an Expedition log file where we clicked on the chart about 30 seconds after a tack onto port. 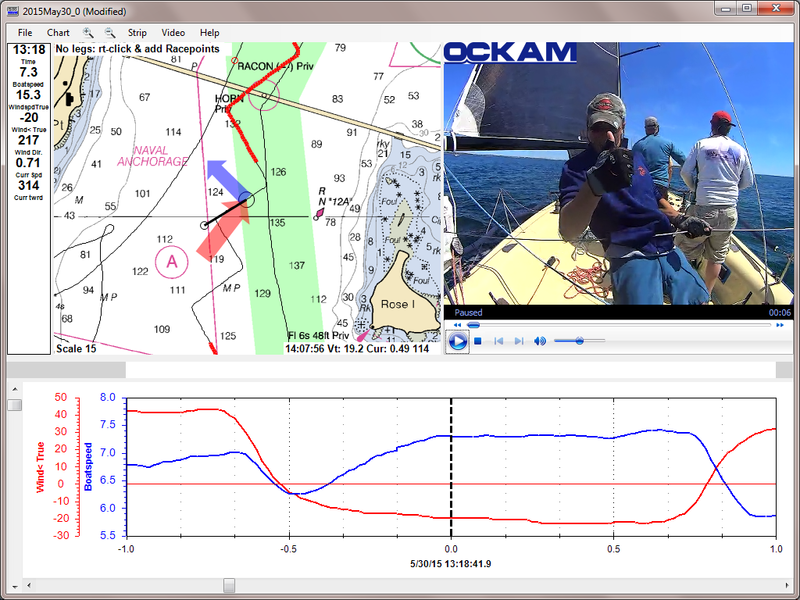 We recommend that you mount a video camera – say a GoPro – aft looking forward, and have it take a movie during your race. 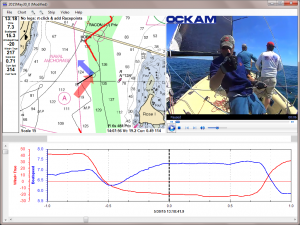 After the race, extract the movie from the GoPro SD card and copy it into your PC. 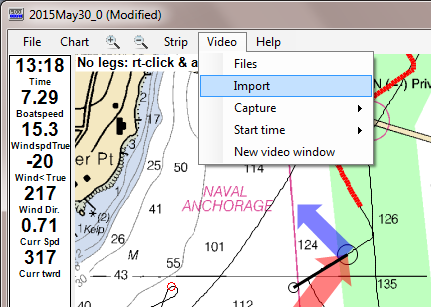 Then import the video file as shown. 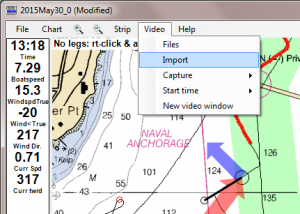 Importing requires you to tell LogScanner a point in time so time will be synchronized. Once that’s done, your video will become part of the All-in-one view. 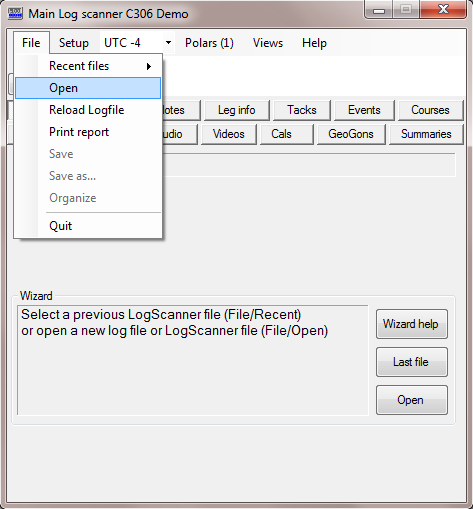 You will discover that LogScanner does everything except save your log. 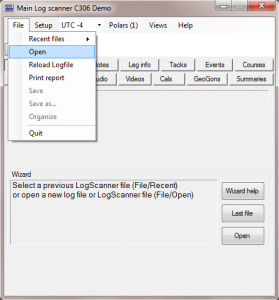 If you like LogScanner, all you need to do is register it and it will become your best tool.